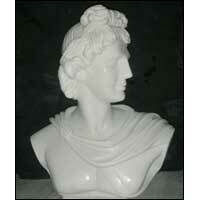 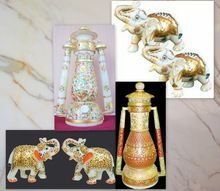 Material : Using premium marble, resin, wood, and brass as per the requirements of patrons. 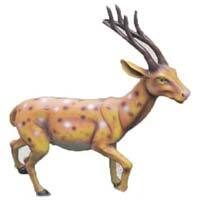 Feature : Animal Figures have a nice finishing and long lasting nature. 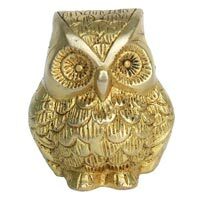 Usage : Used for decorative and gifting purpose. 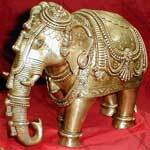 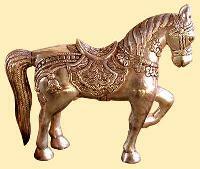 We offer Brass Animal Figures. 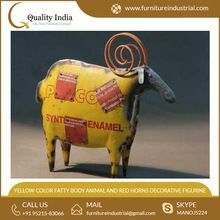 Packaging Details : FIRST WE PACKED IN BUBBLE WRAPPED AFTER THEN SINGLE PCS IN IN SINGLE BOX.AFTER THEN P PLY MASTER CARTOON.SAFE STANDARD INTERNATIONAL PACKING. 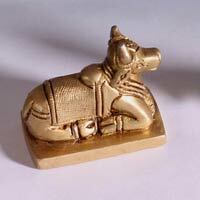 We are offering high-quality Brass Animal Figures. 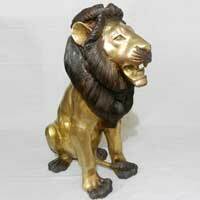 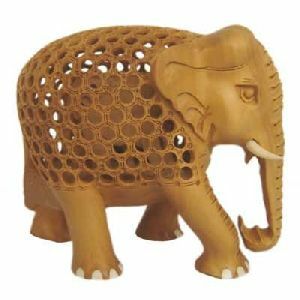 Within short span of time, we have become one of leading Manufacturers and Suppliers of Brass Animal Figures. 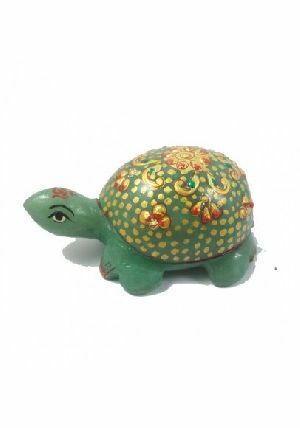 The figures are crafted out scrupulously by highly skilled artisans by beautifully blending the traditional and contemporary designs. 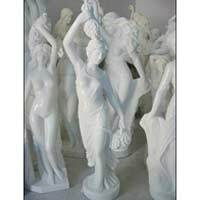 They can also be placed in areas like drawing rooms, reception area, and entrance of the home or hotel.A look at our arty collection of stone lion, stone horse, stone birds, human figures and abstract figures will leave you enthralled by their beauty and elegance. 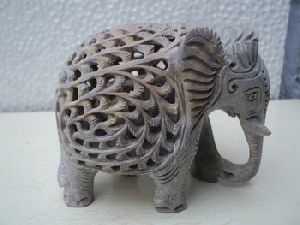 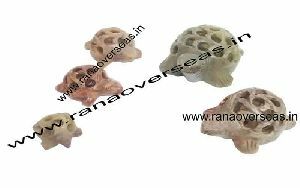 We are offering stone animal figures. 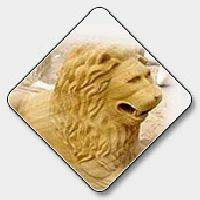 We are offering a wide range of Marble Stone Animal Figures such as Stone Lion Face, White Marble Carving Elephant, Marble Stone Lion and more. 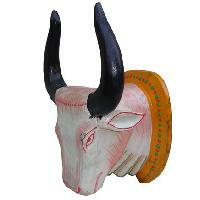 We are offering Animal Figure Ma-1691. 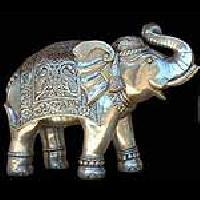 We offer silver animal figures- saf - 004. 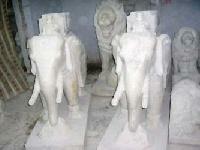 We are offering animal figure . 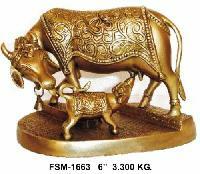 We are offering fibre animal figure. 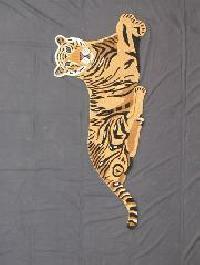 Available in different animal avatars like dear, panda, lion, dinosaur, and so on. . 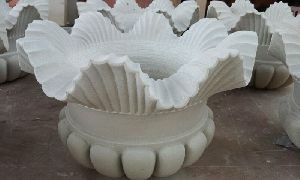 Contact us to know more and get free digital catalogue with wholesale prices. 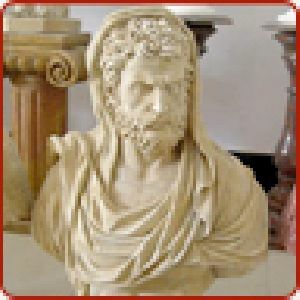 Google vgarnishers! 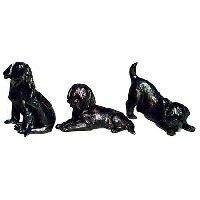 These Polished Brass Puppies Sculptures are first developed in clay & than manufactured in premium quality brass. 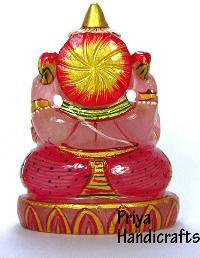 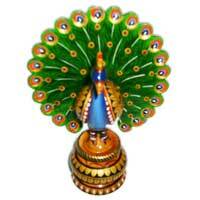 These are one of our best manufactured products for home decoration & gift. 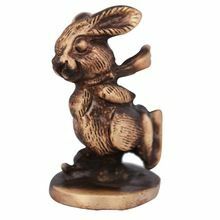 Available in polished as well as patina finishing. 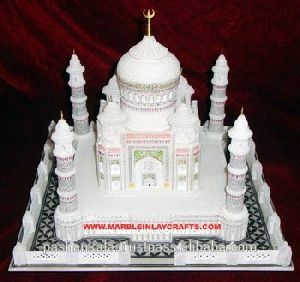 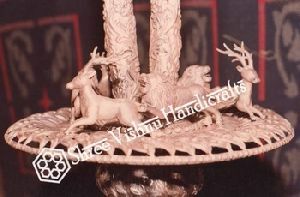 Harbedi Wonder Crafts India Pvt. 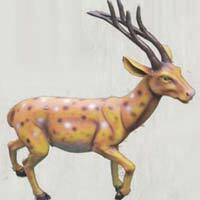 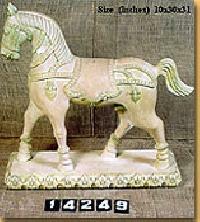 Ltd.
We provides stone art, stone figures, stone sculpture, marble stone art, stone horse, stone lion, stone elephant, exporter stone art..